Percabeth. LOve for percy and annabeth!! 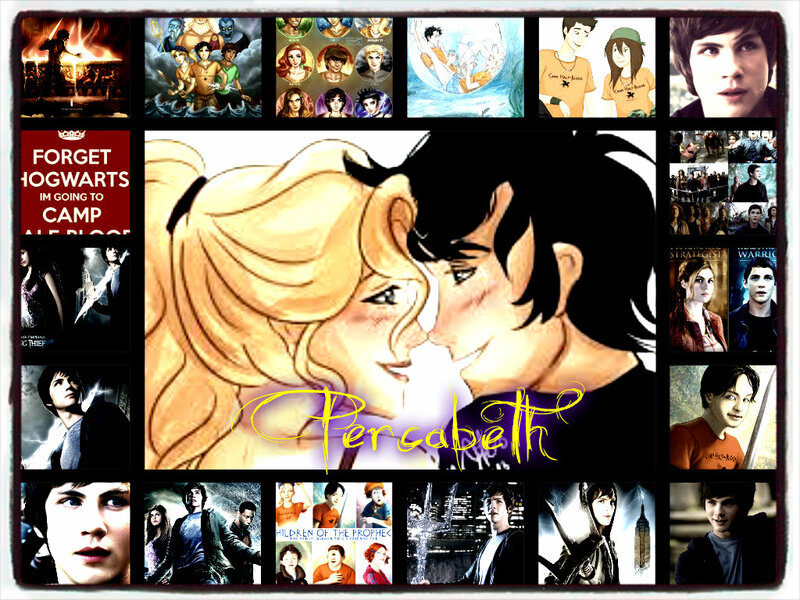 fan of percabeth!! Percabeth. HD Wallpaper and background images in the Percy Jackson & The Olympians boeken club.